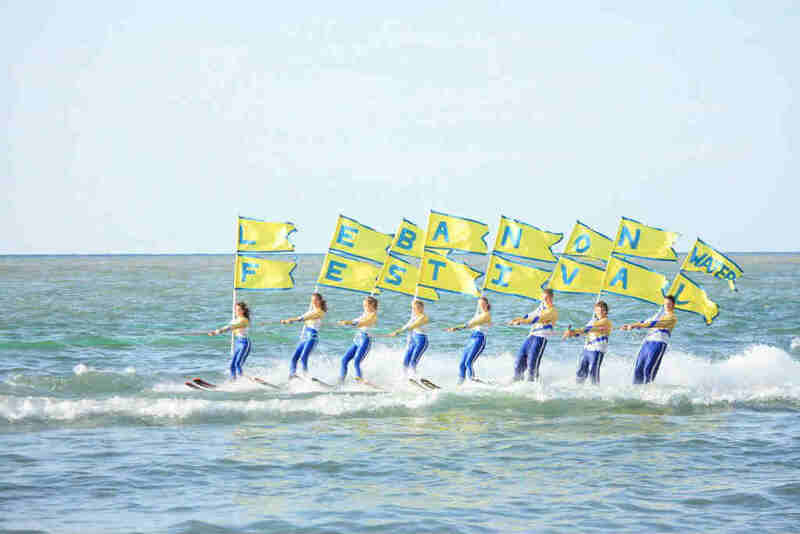 The Lebanon Water Festival for the year 2014 will take place between August and September and is open to everyone. You can join in as a participants, spectator or volunteer and take part in activities like Underwater Diving, water skiing, sailing, surfing, stand up paddle and kite boarding. Check out the full calendar [here] and go have some fun!